The smooth running of your Bentley is as important to us as it is to you. We have, or are able to, access all the parts that you may need. 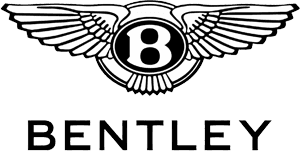 We carry parts for all makes and models of Bentley vehicles. Whether you are looking for a wing mirror or a new set of brake pads we can help. Manufacturer-approved parts ensure your car will run more efficiently for longer. Make an enquiry today or call us with your requirements Our staff are always happy to help.